World Renowned Rugby Innovation Summit to be hosted in Cape Town in December! 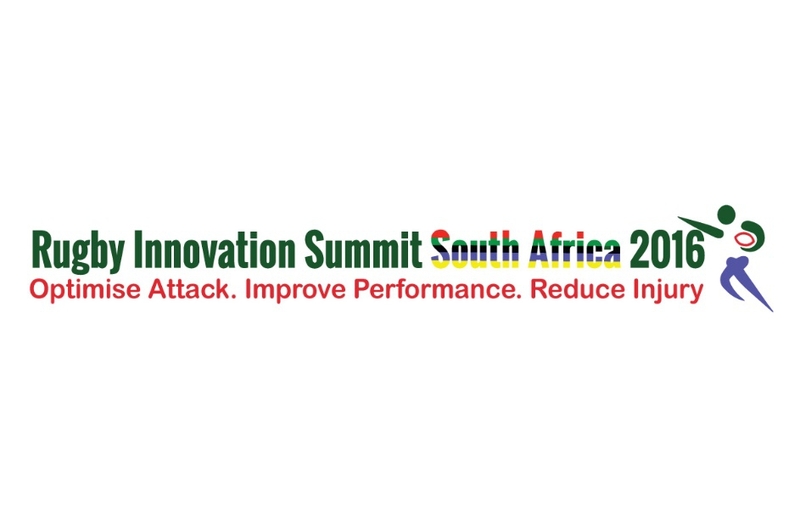 South Africa, September 2016) The internationally acclaimed and globally recognised Rugby Innovation Summit is heading to Cape Town this December. Hosted at the Century City Conference Centre and Hotel from 6 - 8 December, this unique sport summit is the only sporting conference specifically targeted for elite and grassroots rugby and is a must attend for sport coaches, sport development officers, performance coaches and rugby agents. The summit has been carefully designed to optimise attack, improve performance and reduce injury across every level of the game and will cover a host of crucial topics ranging from physical conditioning, skill development, mental training, decision making, coaching strategy, technology innovation and injury prevention. The rugby focused summit will also incorporate live player-testing and an interactive vendor show, covering all areas of rugby performance, sports performance and injury. Attendees will be enriched with invaluable insights into the latest, cutting-edge rugby practices from a host of world class rugby and sports coaches as well as leading medical, performance coaches and sports scientists. Rugby fanatics can look forward to informative and interactive sessions with: England defensive coach, Paul Gustard as well as the Golden Lions high performance manager, Bart Schoeman and Argentina’s current skills coach German Fernandez, to mention just a few. Since Rugby Union turned professional following the hugely successful Rugby World Cup in South Africa in 1995, the game has evolved at an incredible speed, with players becoming bigger, stronger and fitter than ever before. With the influx of technology, data analytics and video analysis over the last decade, rugby has become more systematic and better coached than ever before. The need to host high performance summits such as these is essential! If you’re serious about creating a well-rounded sports team or a complete sporting athlete, focusing on improving both their physical performance and mental conditioning, then this is one event you cannot afford to miss. The workshop component of the summit will be hosted on the 6th December while the conference will be held on 7th and 8th December 2016.